Martin is a kid at heart. He loves creating fun books, puzle books and joke books for his grandkids. 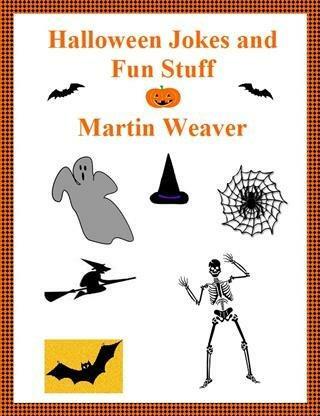 Look for more fun books in the year to come from Martin.